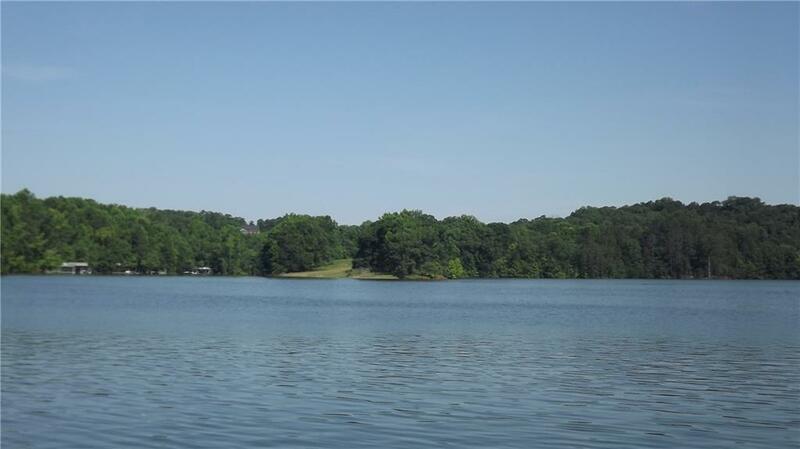 Secluded Lake Lanier lot at the north end of the lake in sought after North Hall school district. 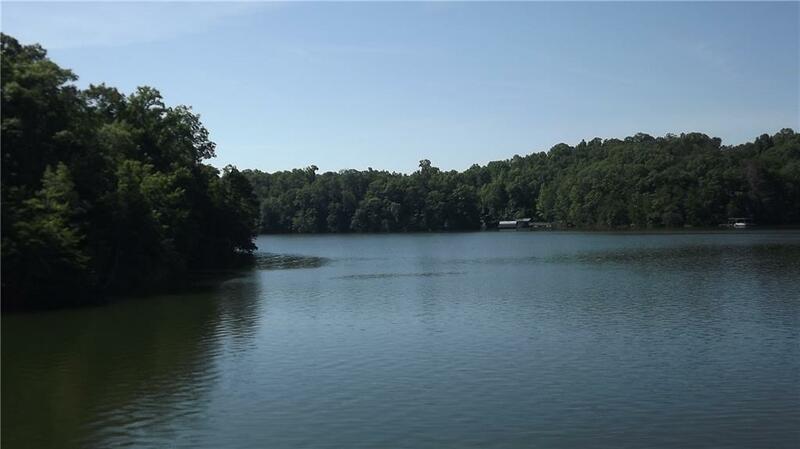 Community marina across the street with deeded boat slip included in purchase price! 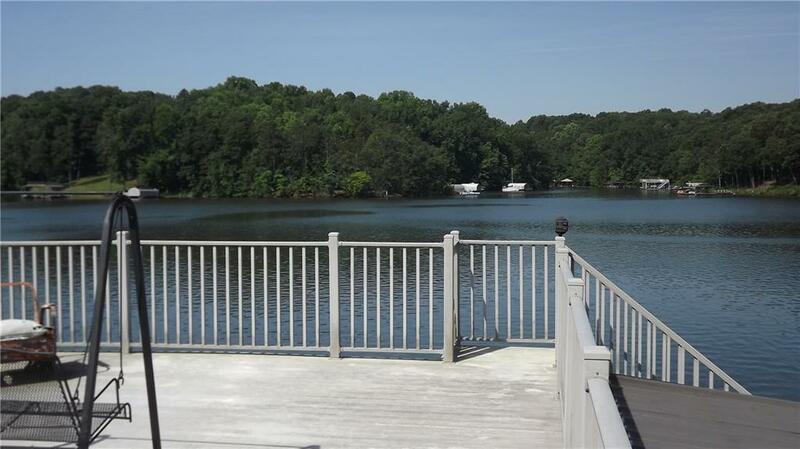 Dock has power, water, dock box, upper and lower decks for swimming and grilling! Don't miss this deal! 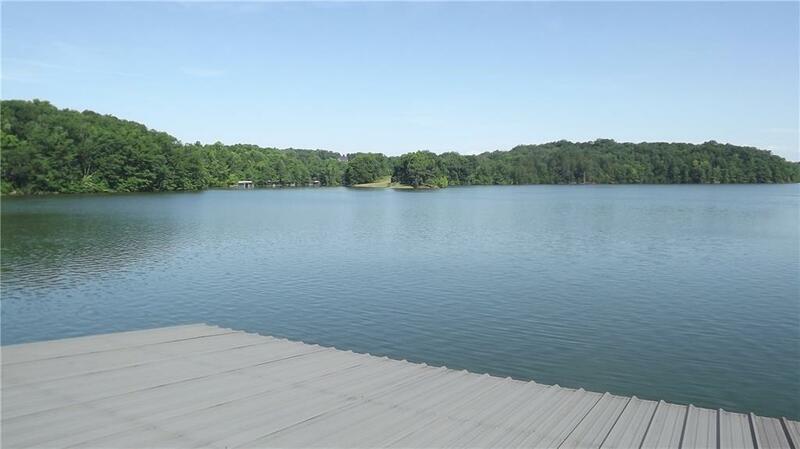 Listing provided courtesy of Sun Realty Group, Llc..